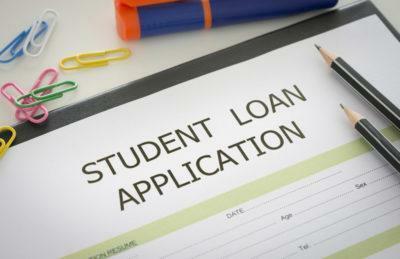 Between 15 and 20 percent of all past-due student loans are held by borrowers that are 50 to 60 years old. 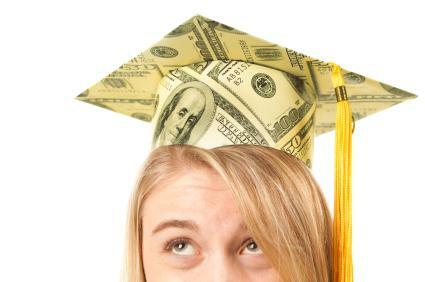 The average amount of student loan debt for these borrowers is approximately $18,000. 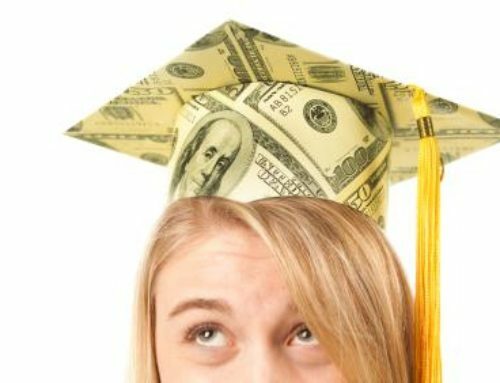 Because about 9 out of every 10 student loans are issued by the U.S. federal government, the degree to which defaults on these loans is occurring is paving the way for serious financial burdens to the government in the future. 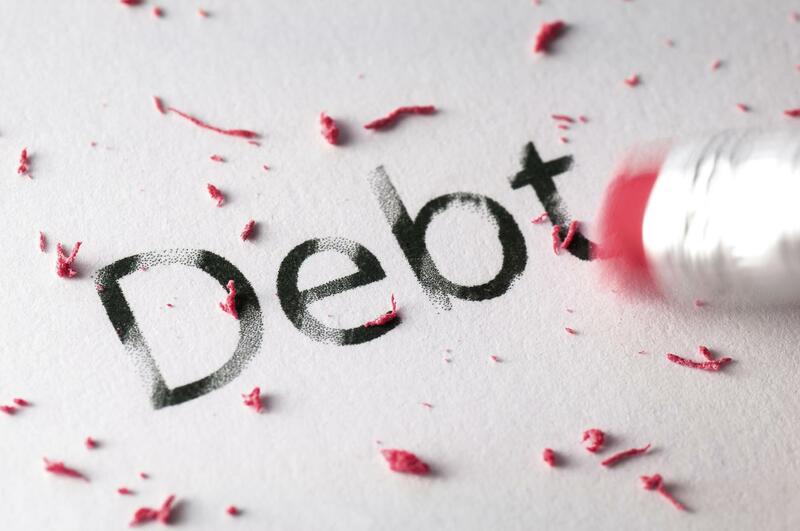 The results of this study have spurred experts to weigh in on the reasons why such a large amount of debt is held by an older demographic. 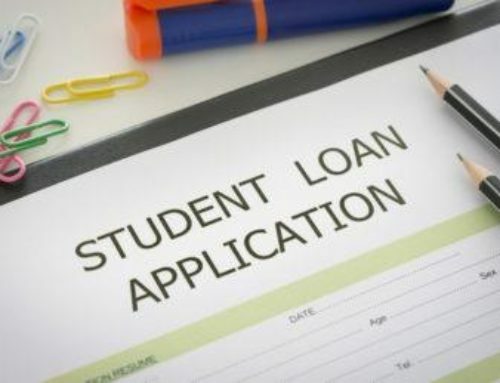 While some argue that aging student loan borrowers have little motivation to pay off these debts when they are looking towards retirement and/or are facing expensive medical bills, other have contended that older student loan borrowers may be working with a fixed income that does not make room to pay for these debts. 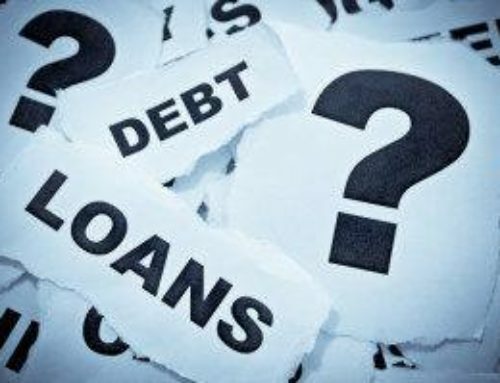 Another factor that has possibly impeded this demographic from setting their student loan debts may also lie in the fact that, unlike modern student loan terms, the terms of older student loans were not set upon 10-year payment plans. 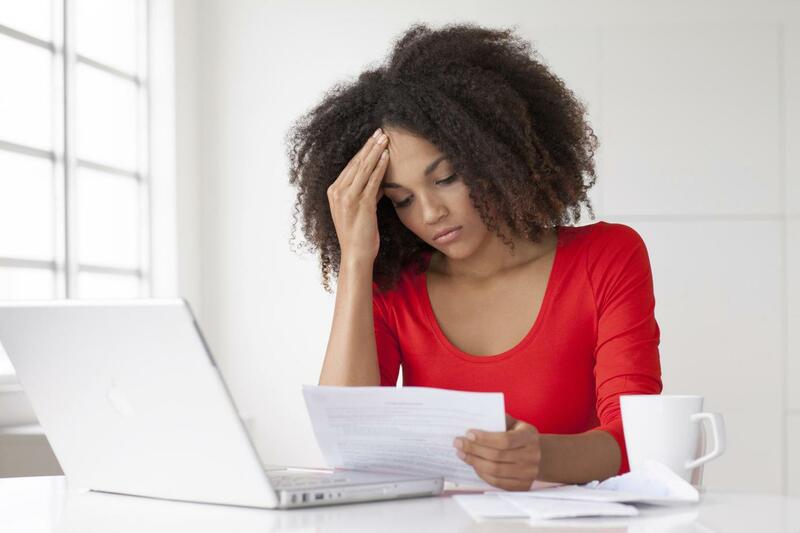 While the notion of carrying student loan debt for decades is alarming to some, it is essential to note that other types of debt can be more detrimental than student loan debt. 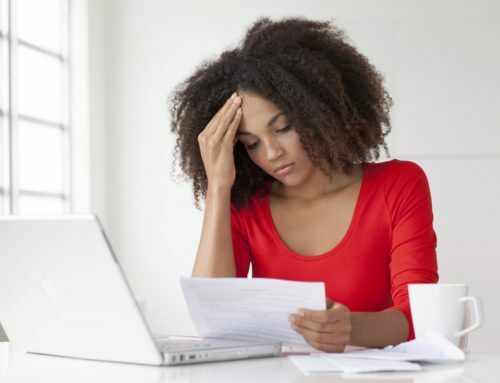 It is also important to point out that those facing overwhelming debt – including debt associated with medical bills, credit cards, mortgages, etc. 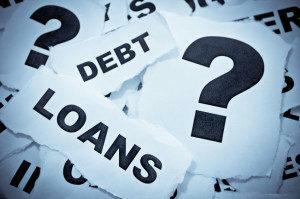 – have options when it comes to resolving this debt. 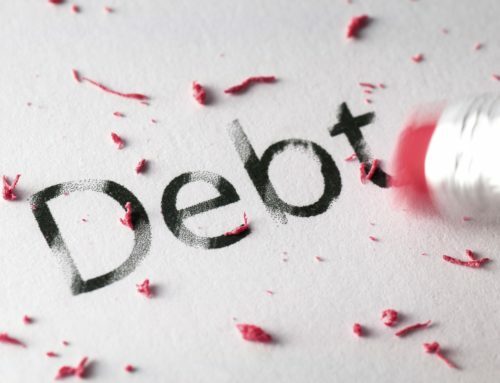 The legal professionals at the Northwest Debt Relief Law Firm encourage people who may be overwhelmed by debt to contact us for experienced advice regarding how to move forward.